Virginia Beach offers something for everyone with over 4,000 acres of parks and national refuges, as well as 194 navigable kilometers of waterways. 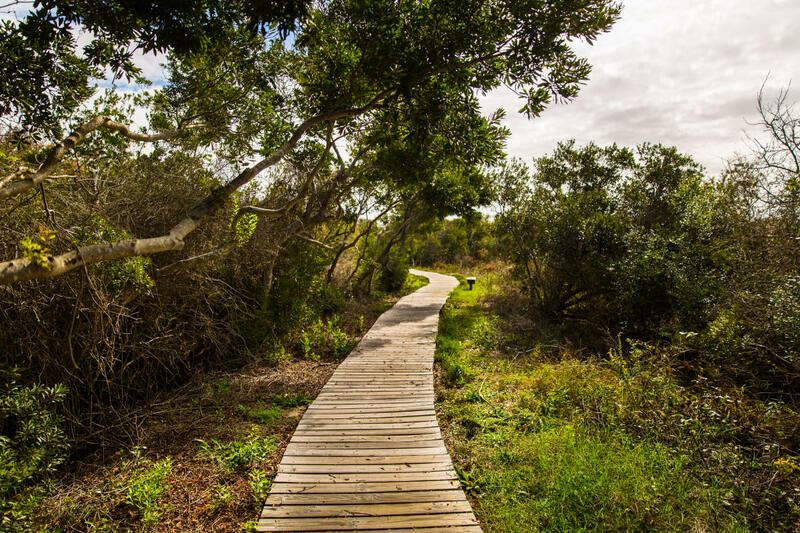 Take full advantage of our year-round mild climate as you get back to the elements and discover a new way to experience Mother Nature - by foot, bike, kayak or segway! 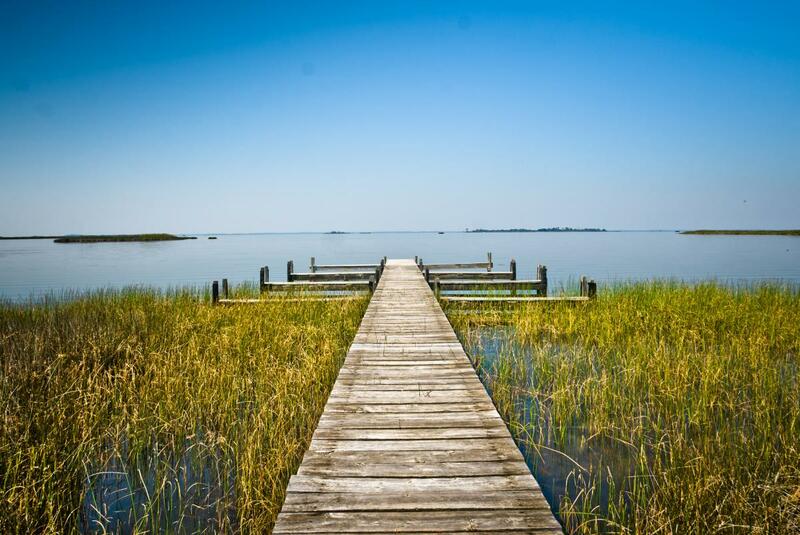 This 2,888-acre park that fronts the Chesapeake Bay, features 1.25 miles of beach front and more than 19 miles of interpretive hiking trails through protected salt marsh habitat, freshwater ponds, beach, dunes, forest, tidal marsh and cypress swamp. 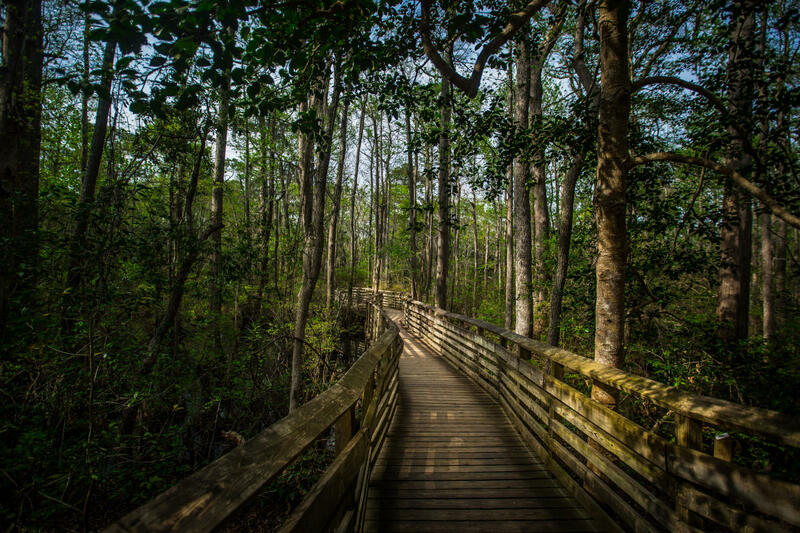 A registered Natural Landmark, First Landing is the most visited state park in Virginia and contains one of the most endangered habitat types in the world, the maritime forest community. This 9,108-acre refuge is made up of barrier islands, dunes, beach woodland, freshwater marshes, maritime forests, ponds and ocean beaches. The refuge is situated on a thin strip of coastline typical of barrier islands found along the Atlantic and Gulf coasts. The majority of refuge marshlands are on islands contained within the waters of Back Bay. The refuge provides habitat for a wide assortment of wildlife, including threatened and endangered species such as loggerhead sea turtles, piping plovers, peregrine falcons, and bald eagles. On site are scenic trails, a visitor contact station, and, with advance scheduling, group educational opportunities. Featuring six miles of unspoiled beaches in an ocean-to-freshwater bay habitat, this park also includes dunes, woodland, farm fields, salt marsh, maritime forest and wooded swamps. The extensive wildlife boasts over 300 species of nesting and migratory songbirds, shorebirds and ducks (inclusive of a returning snow geese population of 10,000), otters, white-tailed deer, red fox, loggerhead turtles, American bald eagles, feral pigs, wild horses, and a number of interesting reptiles. From April through October, visitors may travel into the heart of the park on a tram and explore by foot from there. Other times of the year, the park can be accessed by boat or on foot through Back Bay National Wildlife Refuge. 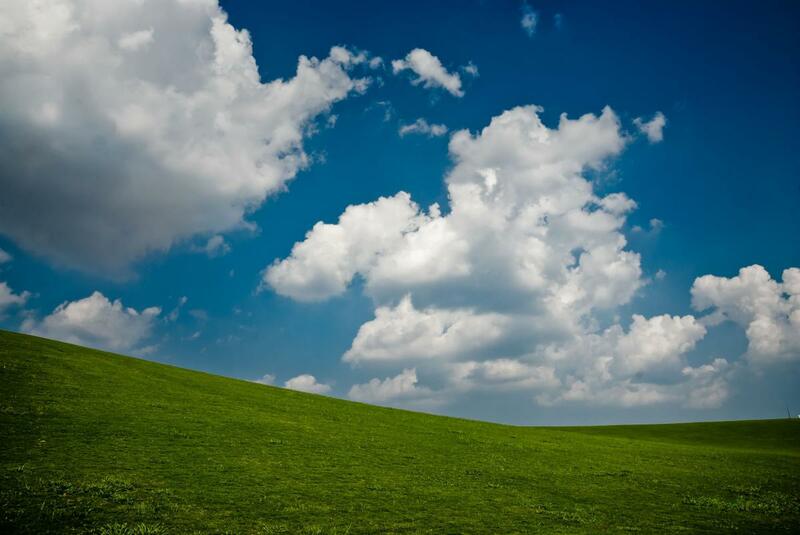 Want to explore Mother Nature in a new way? 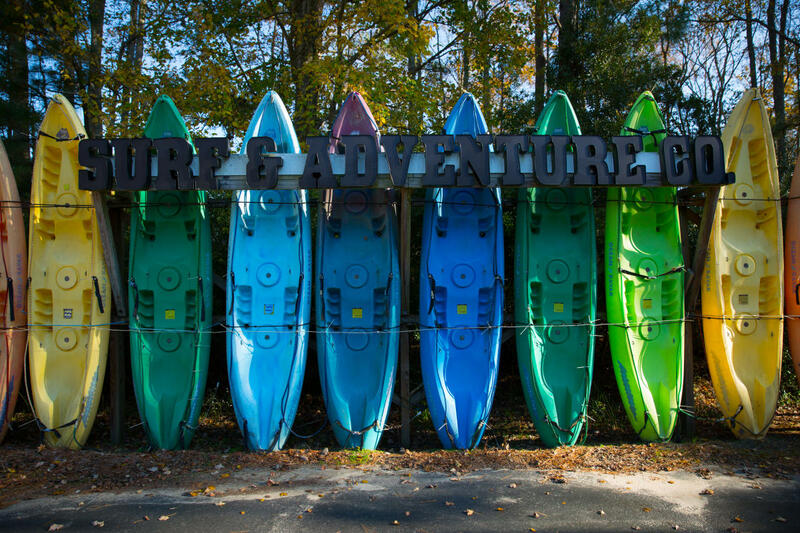 There are a variety of outfitters in Virginia Beach that offer everything from guided tours to equipment rental. Look one of them up to plan the perfect escape for you and your family when you come to Live the Life! Virginia Beach is home to 264 parks and park facilities, covering over 4,000 acres including neighborhood and community parks, metro parks, signature parks, natural areas, waterway accesses, trail linkages, open space preservation areas and park athletic facilities. Ranging from playgrounds to picnic shelters, ball fields to wide-open spaces, there’s a park for every personality. Parks are open from 7:30 a.m. to posted closing time.